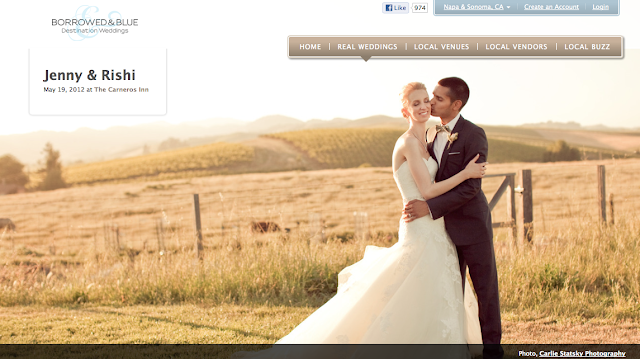 Luke Goodman Cinematography Blog: Jenny & Rishi's wedding on Borrowed & Blue! Jenny & Rishi's beautiful Indian fusion wedding was featured on Borrowed & Blue today! The gorgeous photos are from Carlie Statsky Photography. Here is their wedding film, still one of our absolute favorites from the year.